News out of the Node.js community today is the second stable release of Node.js, version 0.4.0. You can download it from the site or grab it from the Github repo. 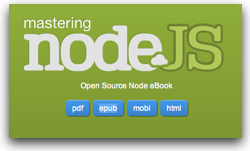 The Node.js Manual and Documentation has also been updated for version 0.4.0. Major overhaul (seems almost like a complete rewrite) of the TLS/SSL system. New and improved HTTP client. Changes that will help with module management. 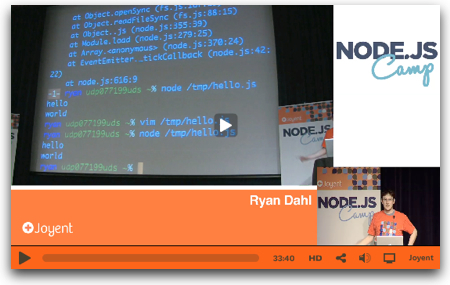 This entry was posted in Node.js, Programming and tagged Node.js on February 10, 2011 by Dan York. Google I/O 2011 Event Sells Out in 59 Minutes! This year proved no different – the Google I/O 2011 registration opened up this morning … and then sold out less than an hour later! 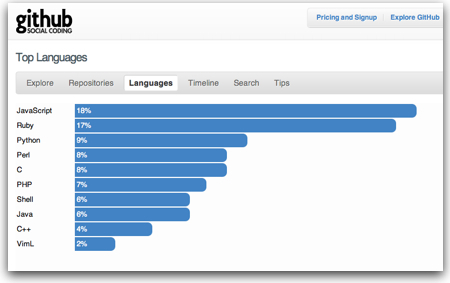 To put this in perspective… about 5,000+ developers attend the event! Kudos to Google for having created a conference that so many people want to attend. P.S. Needless to say, some folks who had been eagerly waiting to register weren’t too pleased, particularly given some of the apparent difficulties with getting access to the registration site. This entry was posted in Events and tagged Conferences, Events, Google on February 7, 2011 by Dan York. This server has received 5726990 hits from both ipv4 and ipv6.